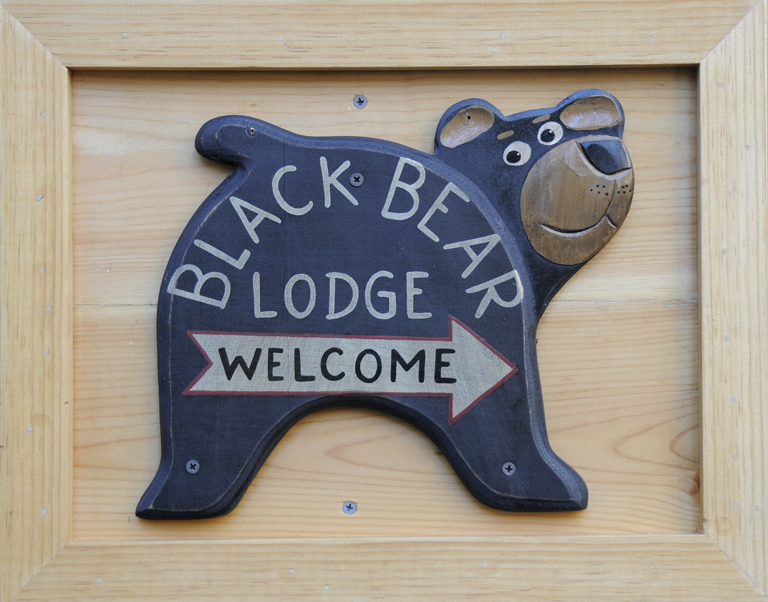 Tahoe Has The BEST Powder « Welcome to Tahoe's Black Bear Lodge! Apres skiing: Come sit by the hearth with a hot cup of cocoa. Our place is cozy and Heavenly Ski Resort and Kirkwood are just minutes away. Great idea: snowshoe right out the back door in our big open meadow. A great place to build a snowman or sled with the kids. 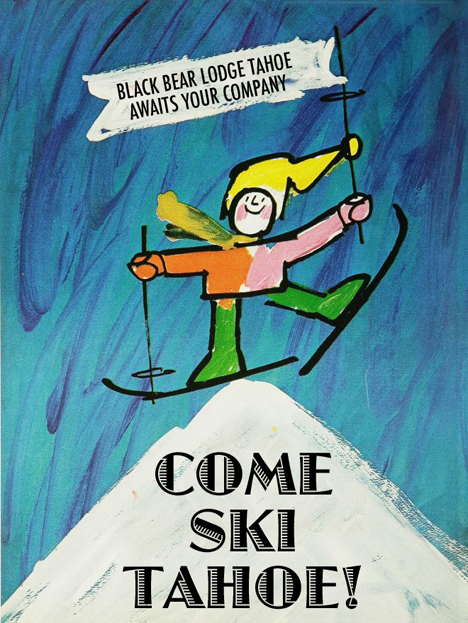 This entry was posted in south lake tahoe, South Lake Tahoe Tourism and tagged Heavenly Valley Ski Resort, Kirkwood Ski Resort, Lake Tahoe accommodations, Lake Tahoe casinos, Lake Tahoe tourism, skiing, snowboarding, snowshoeing, Tahoe skiing, Tahoe vacation rental.